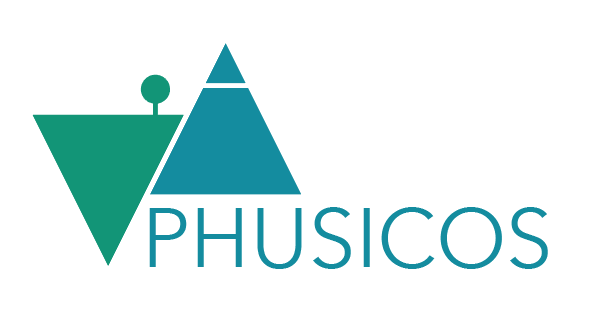 PHUSICOS – “According to nature” in Greek – is funded by the EU Horizon 2020 program. It will demonstrate how nature-based solutions provide robust, sustainable and cost-effective measures for reducing the risk of extreme weather events in rural mountain landscapes. From 20th to 22nd March 2019, 30 interested invited by TUM visited the Concept Case Isar Basin in order to gain insights and inspiration for the implementation of nature-based solutions. PHUSICOS participated in an expert meeting on implementation of large-scale demonstration projects for disaster risk reduction and climate adaptation in UNESCO's headquarter in Paris on 27th February.